Cotton is only the fabric of our lives if we wear it in a tee-shirt. 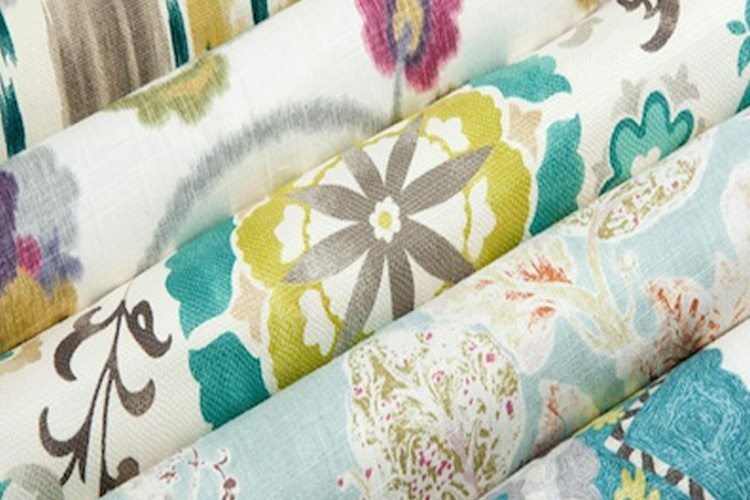 25% Off Select Designer Fabrics ‘Til 04/08/19. 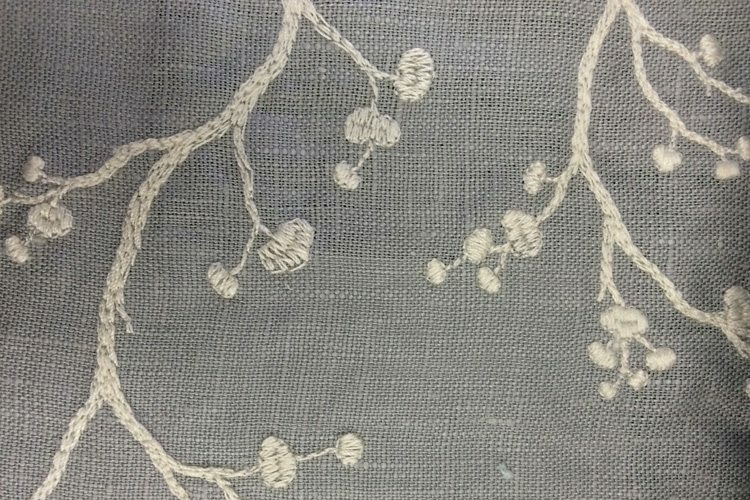 Most people do not experience a quarter of the beautiful fabrics out there – silks from China, damask from Syria, chintz from India, tapestries from Italy, chenilles from France or fine velvet from just about anywhere. I’ve traveled the world in search of the most beautiful fabrics. Not to mention the most durable, most timeless and most striking. I won’t bore you with stories of my travels, but let me wow you with my knowledge of fabrics. 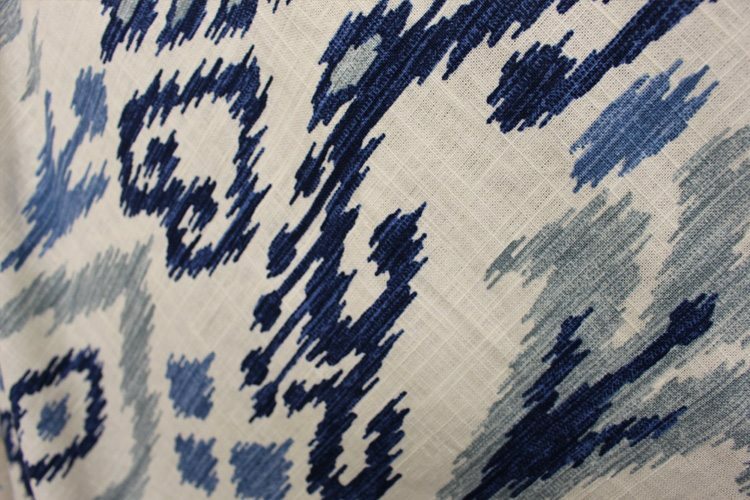 We have a showroom full of beautiful custom upholstered furniture, and many rolls of fabrics at wholesale prices. 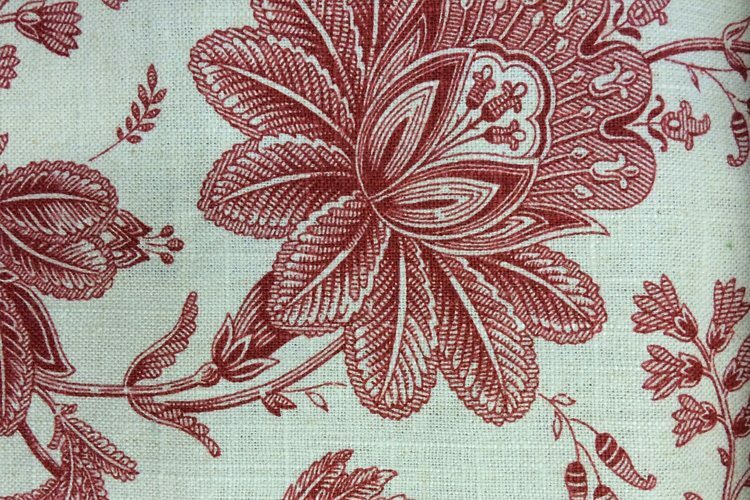 We also carry a large selection of specially ordered fabrics from exquisite fabric houses. Stop by the showroom or call to make an appointment with me. 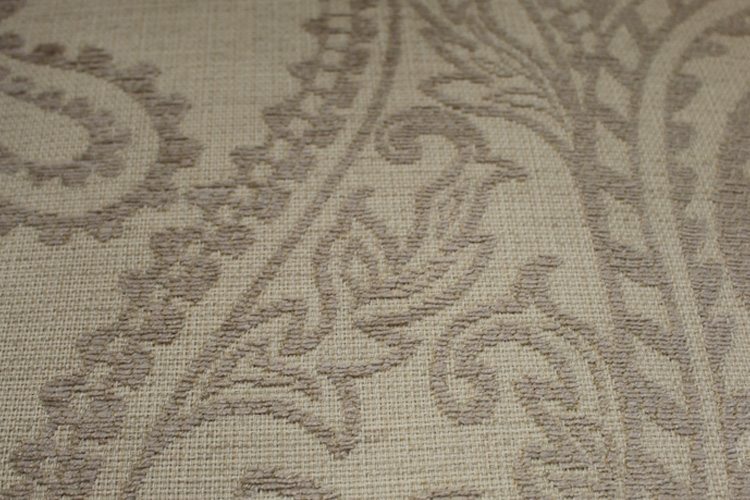 Ready To Experience The Quality & Luxury Of United Decorator’s Designer Fabrics? Visit Our Showroom For Your Free Consultation! 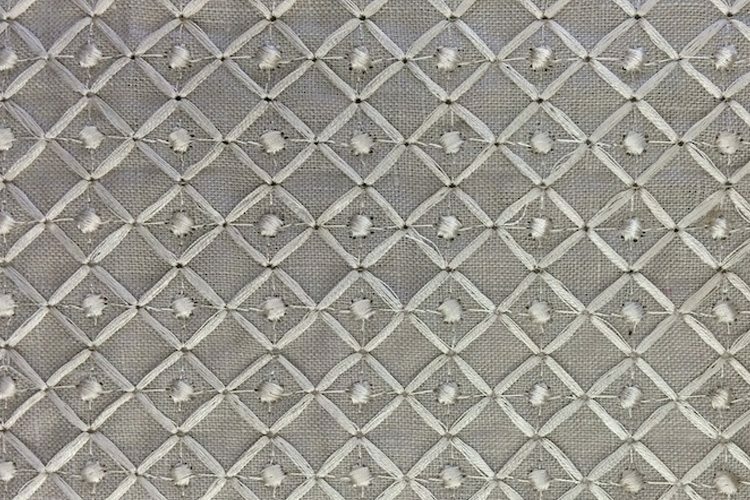 Choose from a variety of fine decorative fabrics for the home by browsing through the samples in our fabric library. 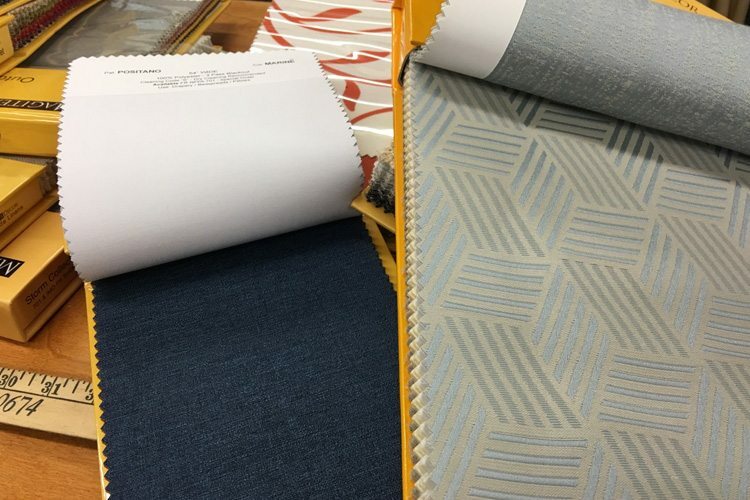 We offer fabrics in a range of prices from many top-quality suppliers, with selections that include traditional, contemporary, juvenile and more. 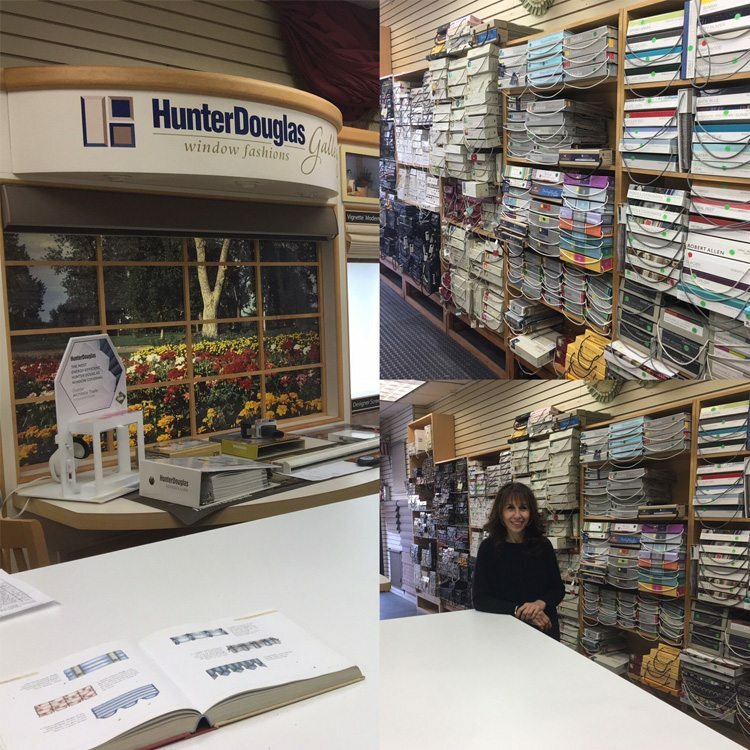 Whether you’re looking for fabrics for draperies, valances, bedspreads, pillows or custom upholstery, our complete fabric library will help you realize your vision for a beautiful home. Expensive fabric is not always durable and cleanable. A place people are going to sit should be both of those things. Your fabric should be comfortable enough to feel on bare skin. People will notice the fabric on your sofa as soon as they sit on it. 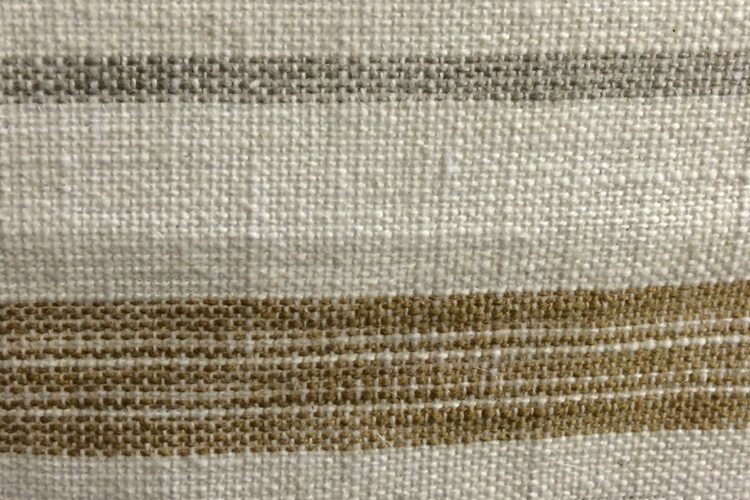 Lots of fabrics can be soft to the touch on your hands and legs. Nothing feels as good as the fabric of comfy couch on your skin. A piece of furniture that gets heavy use should be covered in a heavy fabric, such as a nylon blend or a tapestry. These will endure the effects of time.